At Rada, we pride ourselves on producing products that challenge the orthodoxy. Our story is one of change, innovation and development. This isn’t design for design’s sake, it’s because of where and how our products are used. We know the importance of hand hygiene in hospital settings, the risks of scalding in schools and care homes, and the need to save water and energy in large scale commercial premises. These considerations, and more besides, are the reasons that we do what we do. 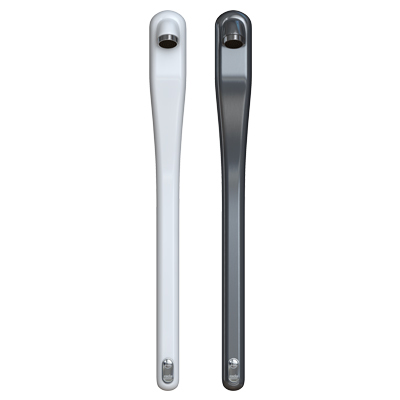 Every curve, control, spout and valve has been crafted using our many years of experience by a team that is committed to producing functional, future proof technology that keeps end users and their safety in mind. 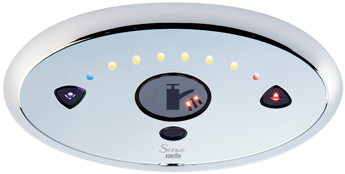 With intuitive no-touch control of water flow and temperature, Rada technology encourages everyone to comply with hygiene procedures and helps to prevent cross infection. showers easy to use and simpler to keep clean. Design that minimises joints and crevices leaves nowhere for infection-causing bacteria to grow and accumulate. 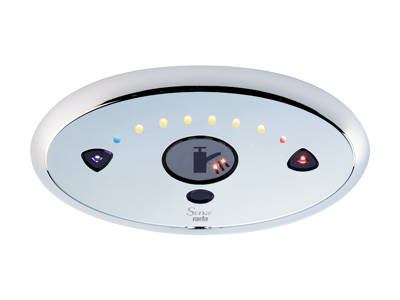 Digital thermostatic showers with precise temperature control reduce the risk of infection and protect from scalding. They are the latest in comfort, safety and efficiency, until the next Rada innovation comes along. 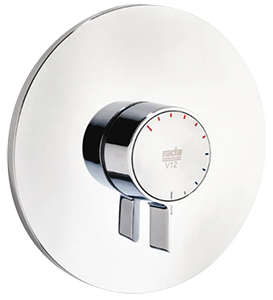 Made from the finest materials, Rada digital thermostatic showers and taps are built to take the wear and tear of constant use and keep working safely, reliably and efficiently. The £270 million pound rationalisation of healthcare in Newcastle-upon-Tyne has incorporated a suite of products from Rada, the commercial division of Kohler Mira, that are now an integral part of two leading UK specialist hospitals.